Get your commercial, domestic and construction site waste cleared in the most professional and quick manner by hiring the proficient clearance services of Easy Go Skip Hire. 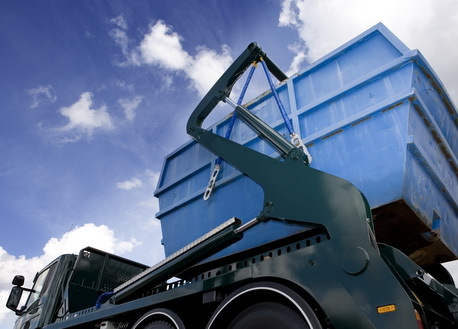 Dealing in all kind of waste, the London based company offers skip hire services of various sizes including 4 yard, 8 yard, 12 yard, 20 yard, roll on roll off skips, wait and load and grab lobby hire. However these are just some of the clearance services offered by us in SW 4 Clapham, London. Waste from residential sector like houses, garden, garages, etc. Wastes from commercial complexes like shops, offices, restaurant, etc. All waste removal tasks are performed by expert professionals and after clearing your waste, they dispose of it at legal recycling centres. We make genuine efforts to offer same day clearance services to all our customers. In case, services are not offered on a same day basis, rest assured we will clear the intended area on the very next day. Regarding prices, we charge on the volume of waste removed by our professionals. So, either call us or drop us a mail and book our clearance services.